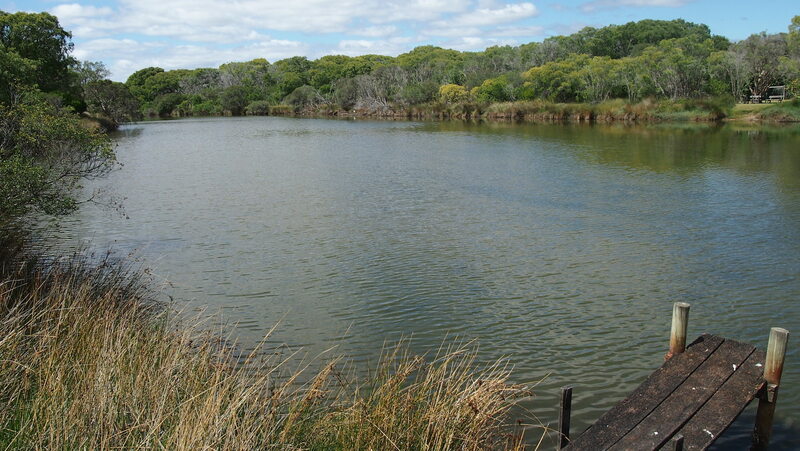 Toby Inlet is a small estuary to the east of the Dunsborough town site. 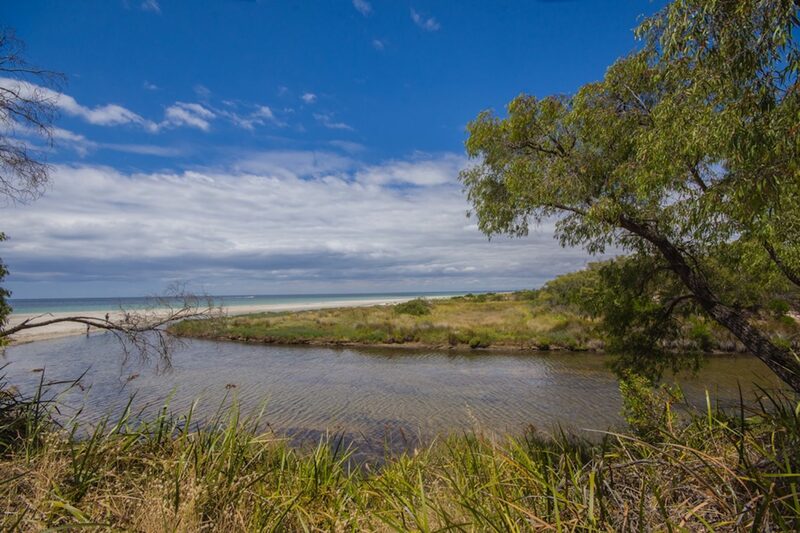 The Inlet has important ecological values providing a habitat for fish and freshwater crayfish, waterbirds and frogs and is highly valued by the local community for its environmental values and as a recreational area for locals and visiting tourists. 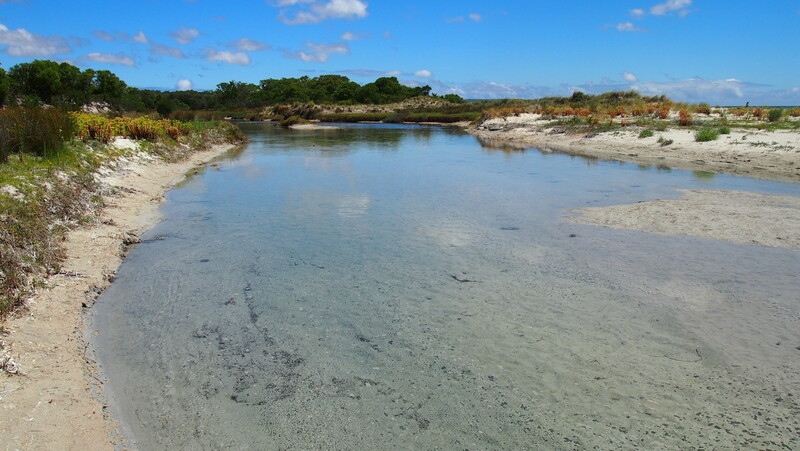 The Toby Inlet Catchment Group has been active in trying to improve water quality and advocate for better management of the Toby Inlet for many years. Improving the visual amenity and water quality of Toby Inlet is a priority of the catchment group, wider community and the Revitalising Geographe Waterways program. 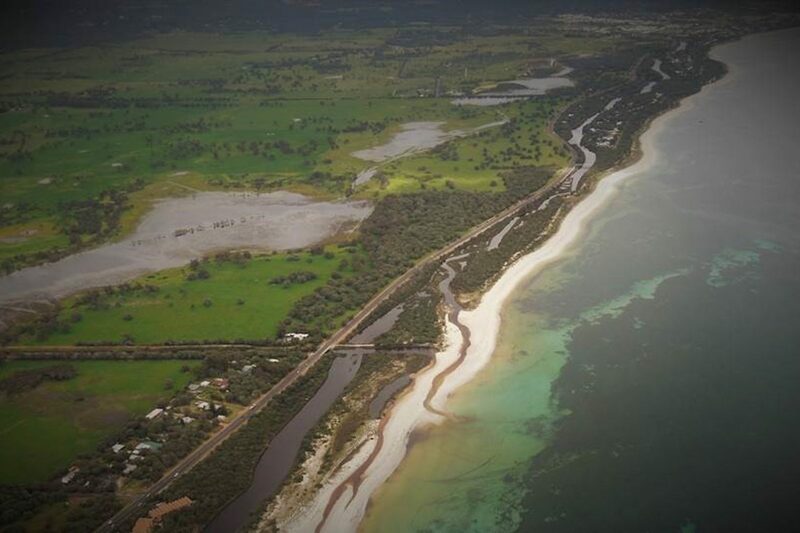 The City of Busselton is leading initiatives to improve water quality, health and management of the Toby Inlet. The Toby Inlet catchment has a long history of clearing and drainage modification to enable productive farming and urban development. Flow into Toby Inlet has been substantially reduced by artificial drainage and as a result the Inlet is often cut off from the ocean. 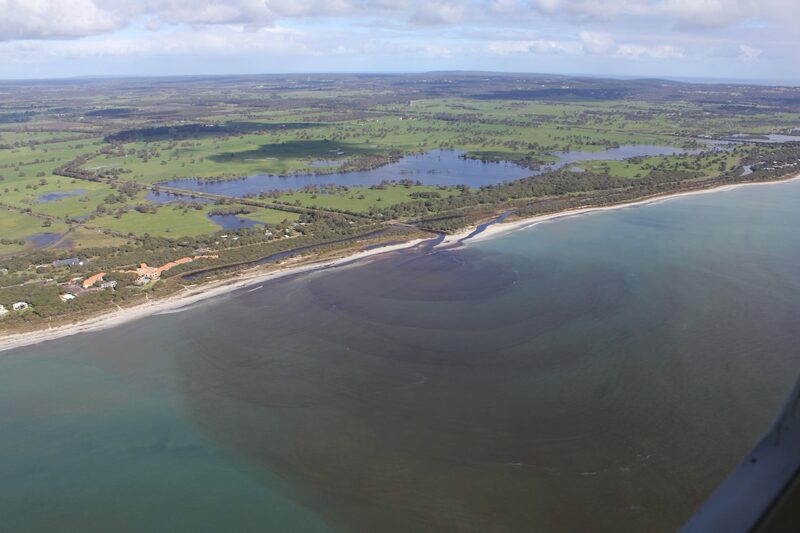 Drainage modifications and inputs of nutrients and sediments from the catchment have substantially altered the Inlet from its natural state leading to consequences for water quality and ecological health. 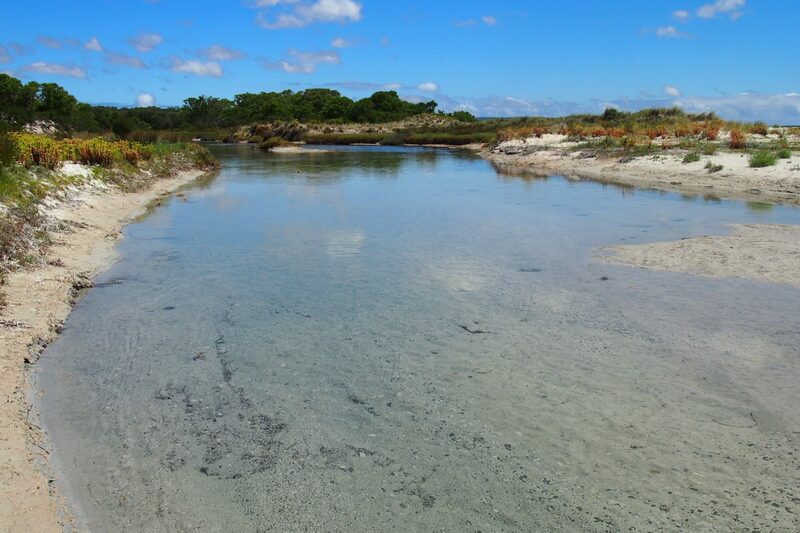 In summer months the Toby Inlet becomes stagnant and smelly with poor water quality due to seepage from septic tanks, reduced flows and sediments and nutrients off the catchment. Algal blooms are a regular occurrence during summer and adversely affect the ecological function and recreational use of the Inlet. 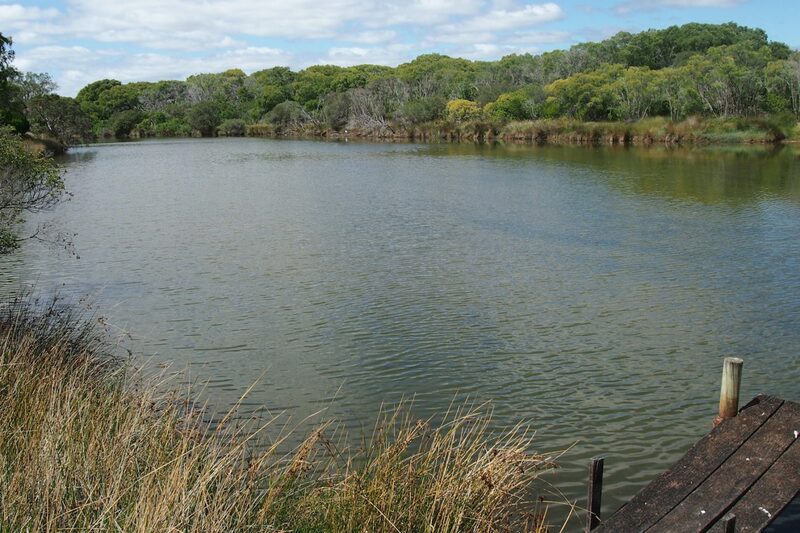 Reducing nutrients entering the Toby Inlet is a priority of Revitalising Geographe Waterways. 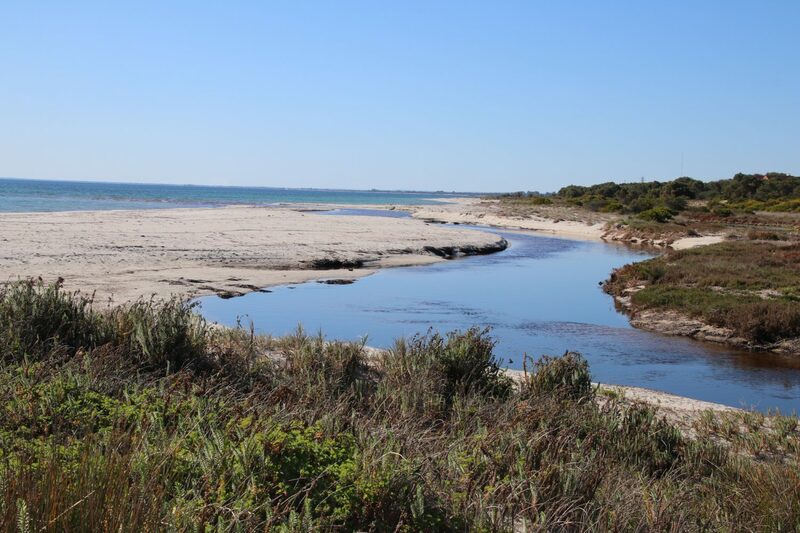 One key project is the Toby Inlet infill sewage program which will connect 126 properties to deep sewage in the Quindalup area between Toby Inlet and Geographe Bay. Improvements in water quality of the Inlet will be monitored by the Department of Water and Environmental Regulation. 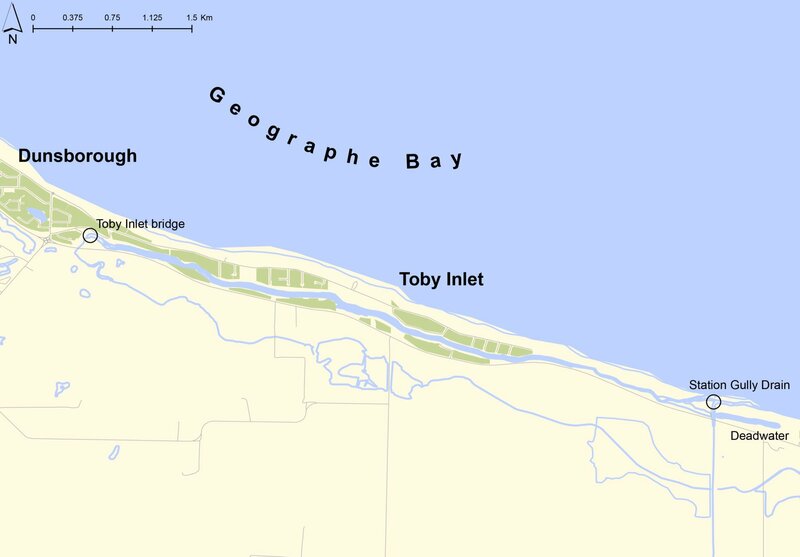 Monitoring data has also contributed to the development of the Reconnecting Toby Inlet model that is being used to investigate the feasibility of reconnecting Toby Inlet to the ocean to increase tidal flushing and improve water quality. All of these programs will provide information to support the future management of the Toby Inlet through the development of the Toby Inlet Water Management Plan. 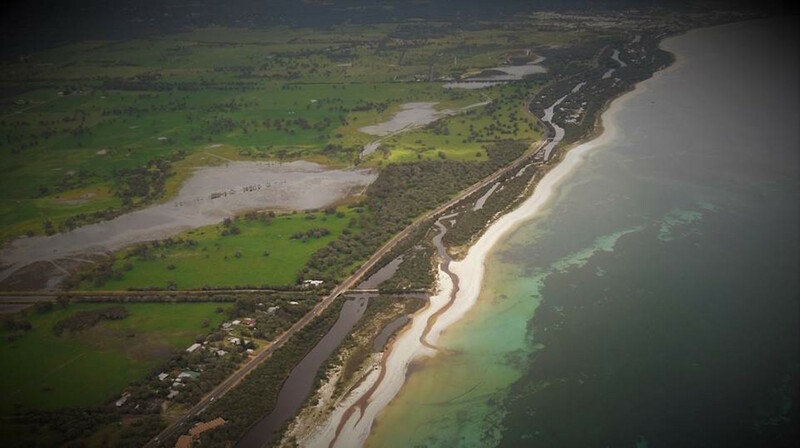 The City of Busselton is leading the development of the management plan that will identify long-term management actions to improve water quality and health of the Inlet. 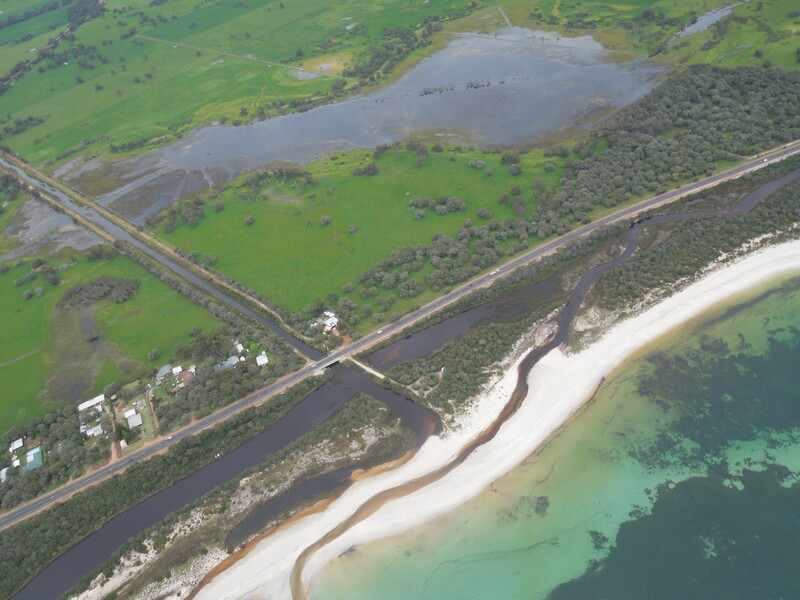 The local community is being widely involved in the development of the Management Plan for the Toby Inlet to ensure community ownership of the final plan. 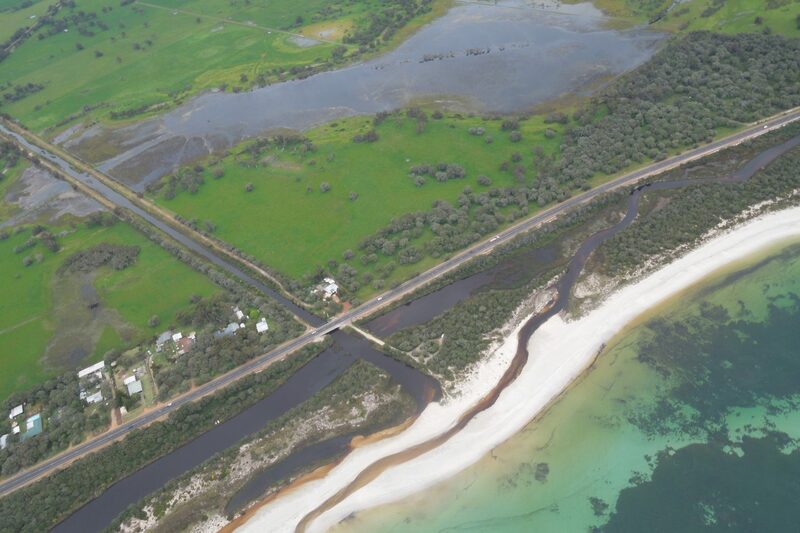 The Toby Inlet Community Reference Group, made up of community members, scientists and waterways managers, have developed draft management objectives for the Toby Inlet, which will be presented to the broader community for input.